Can we resolve emotional difficulties in ourselves and our children permanently? 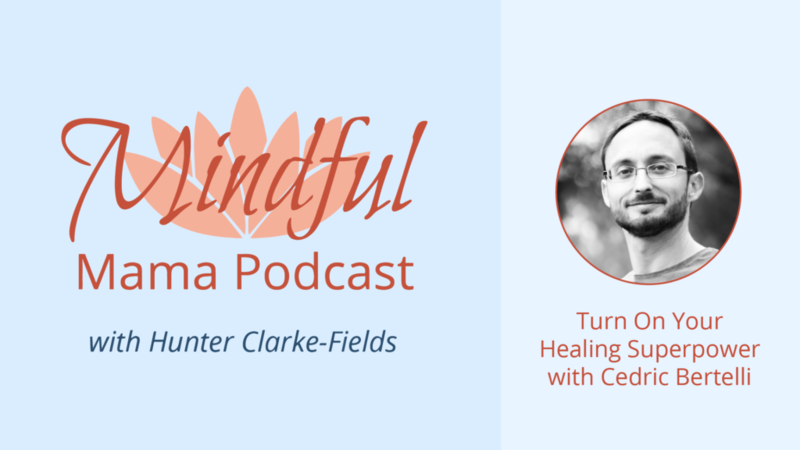 Cedric Bertelli talks to Hunter about Tipi, a way to turn on the body’s amazing natural capacity for healing through sensory reliving. We may not need to know why we’re feeling difficult emotions or where it’s coming from to heal. This natural capacity to heal is available to all of us. I’m intrigued! I test it out and share my results. Cedric Bertelli is an expert in emotional regulation and the first and only person certified to teach the revolutionary emotional healing technique — Tipi — in the United States. Find out more about Cedric at CedricBertelli.com. Did you benefit from this episode? If so, it helps enormously to share it with your friends. And be sure to subscribe and leave a review and comments on iTunes or Stitcher. Thank you!